Two house bangers to keep you going today coming from some major DJs. The first is Laidback Luke’s new single “Mortal Comeback” which features Lady Bee and is some of his best work as an original. The song will be sure to take off relatively soon. The next is Afrojack’s new work with Quintino “Selecta”. Thanks to Icangiveyouhouse.com, we have a preview available for you. Check how hard it drops at Coachella. EDC anyone? 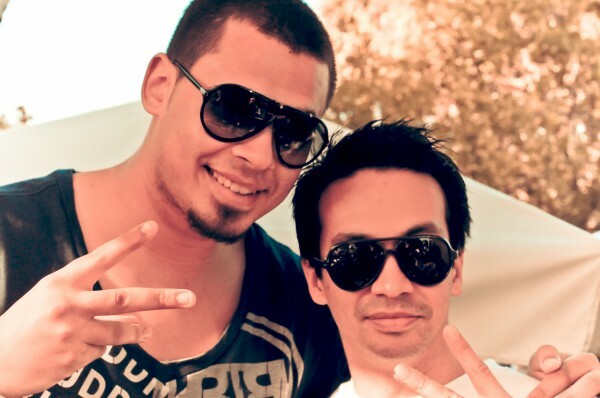 Posted on April 27, 2011, in House and tagged Afrojack, house, Laidback Luke. Bookmark the permalink. Leave a comment.